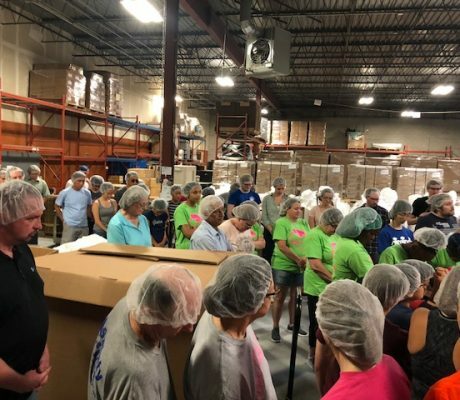 Feed My Starving Children Volunteer Event | Compact Industries, Inc. 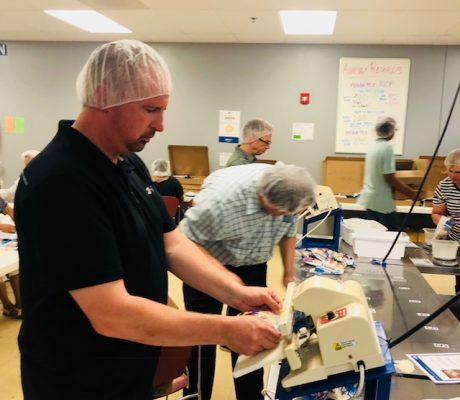 Compact Industries, Inc. supports Feed My Starving Children (FMSC), a Christian non-profit organization that provides nutritionally complete meals specifically formulated for malnourished children around the world. 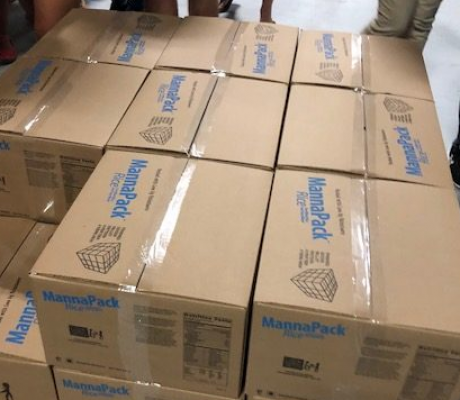 Rice, soy, dried vegetables and vitamins/minerals were packed into bags, sealed, boxed, and palletized for shipment to FMSC partners around the world. 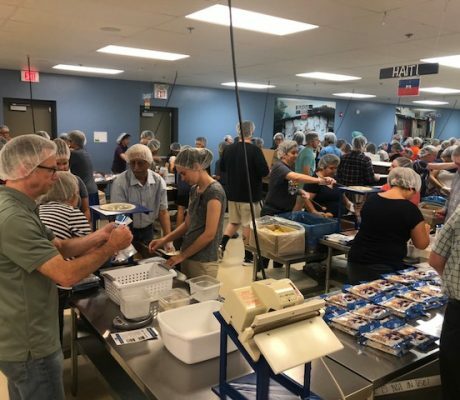 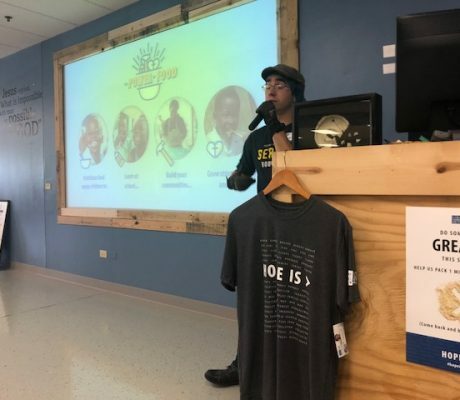 As a team, Compact employees hand-filled 1000 meals for families in Haiti. 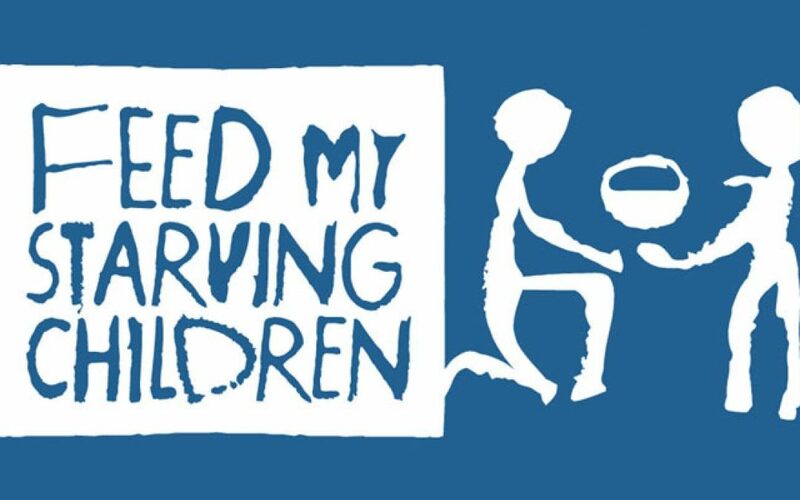 Through volunteering at FMSC, we had the chance to impact hundreds of kids in just two hours of packing.